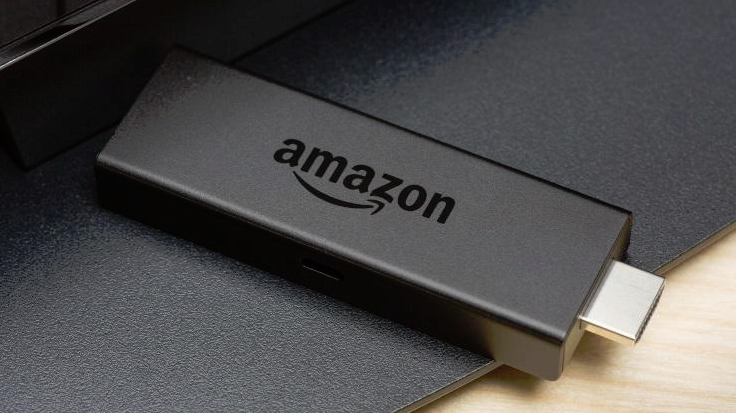 Well people are asking to us on our social connects and emails from last few days that How To Hack In-App Purchases Without Root. 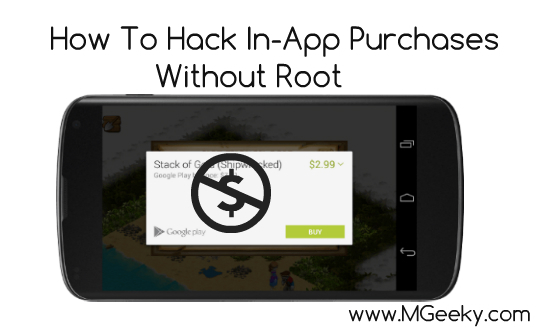 As the method of hacking in-app purchases available for rooted devices but not for non-rooted devices. 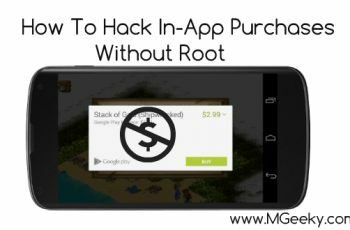 So we think to prepare a step by step guide for it and found a full working workaround for hacking in-app purchases without rooting. In this guide, we will be using a third party app called “Lucky patcher” to hack in-app purchases without root. 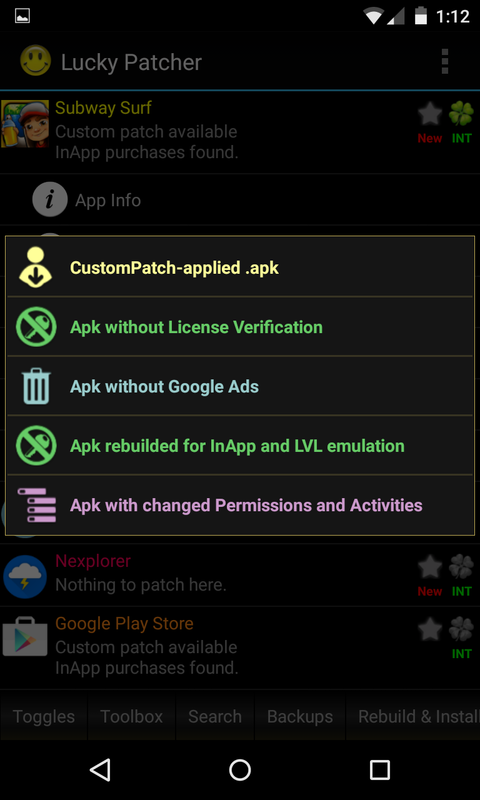 Lucky patcher is quite famous app among the android community due to its amazing and unique features like hacking playstore to download paid apps for free, hacking in-app purchases, creating modified apks etc. As you all know lucky patcher is only for rooted devices and doesn’t support non-rooted devices. 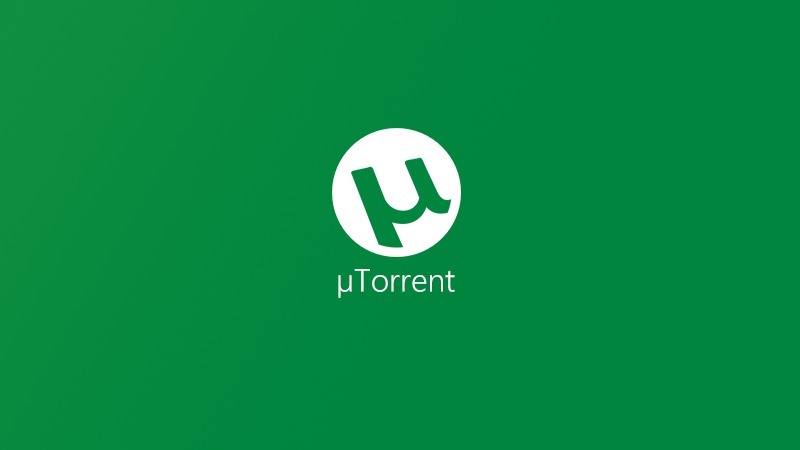 But luckily the app have been announced for non-rooted users also and few of the features of this app are now applicable on non-rooted devices also. 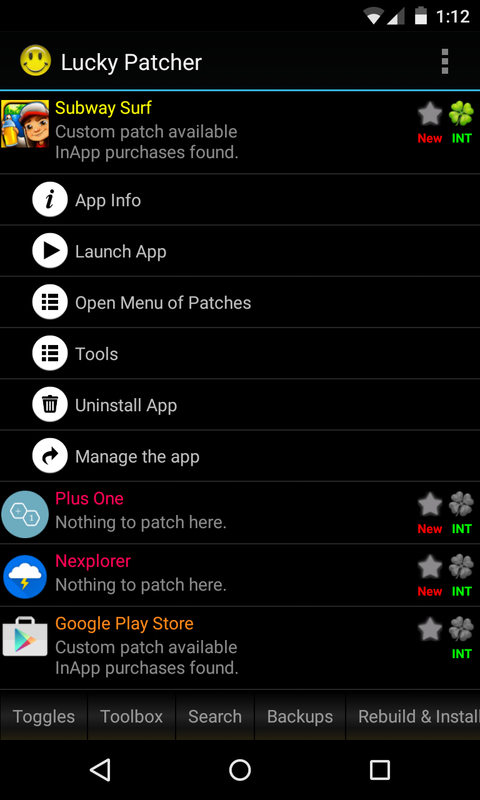 The main feature which is also available for non-rooted devices is the patching of app to hack in-app purchases. So without wasting any further time, lets move on to the steps. Note that we do not support hacking and all the things related to it. This article is just for educational purpose and we will not be responsible for any individuals act. 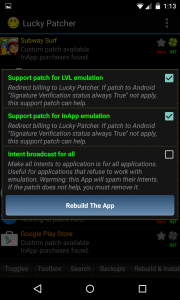 Step 01 : Download Lucky patcher for non-rooted devices from here. Step 02 : Enable the installation from unknown sources by going to settings > security and tap on Unknown sources check-box. Step 03 : Now navigate to folder where you have placed/downloaded the luckypatcher.apk file and install it. Step 04 : Now open lucky patcher app and tap on the app whose in-app purchases you want to hack. 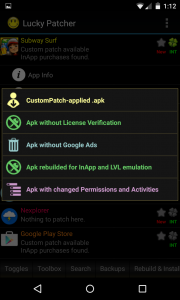 Step 05 : Now select the option “Open Menu of Patches” and then select “Create modified apk”. Step 07 : Now in next window select “Support patch for LVL emulation” and “Support patch for inApp emulation”. Step 08 : Now after selecting these two options, just tap on “Rebuild The App” button at the bottom and it will now start creating the patched app. Step 09 : Once it get finished, tap on ok and exit the app. 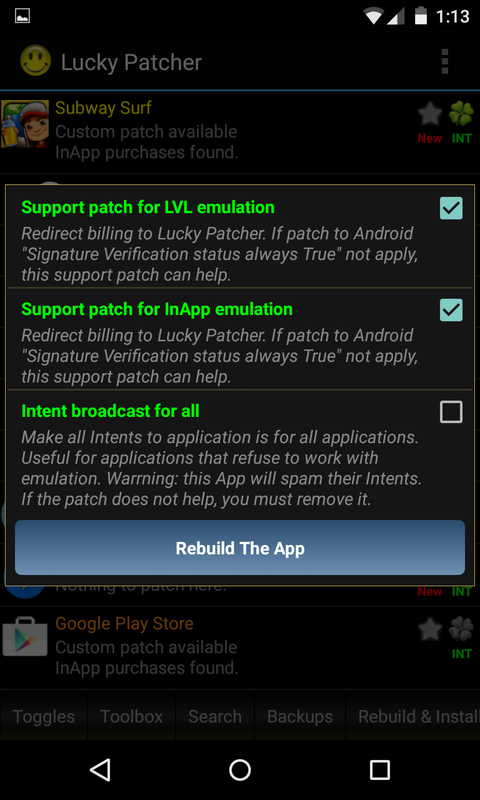 Now uninstall the app which you selected in lucky patcher for hacking in-app purchases. 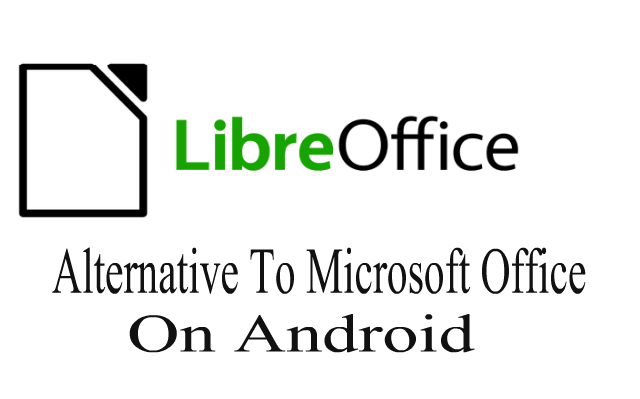 Step 10 : Now open the file manager app and navigate to the Android > data > com.android.vending.billing.InAppBillingService.LUCK > Files > LuckyPatcher > Modified > here you will get two folders one will be of the same name of your app and the other one will be named as Keys. Step 11 : Open the folder which have the name of your app for example, here we have Subway.Surfer because we have patched it. After opening the folder, you will get the modified apk file of your app there. Step 12 : Now just install this apk file and open it. 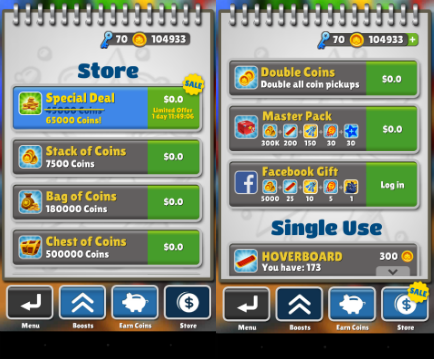 Now navigate to the store or etc and you will notice that all purchases are changed to 0$. Step 13 : Purchase anything and now it will open the dialogue box, just select “Save purchase for restore” and tap on the Yes button to purchase the thing. Step 14 : Voila! the thing is now purchased. Enjoy. If you think this article is informative, kindly share this article on facebook, Gplus, twitter and other social forums. If you have queries related to this guide in your mind, just comment them below, we will answer them.